Call us at (715) 284-2915 today. 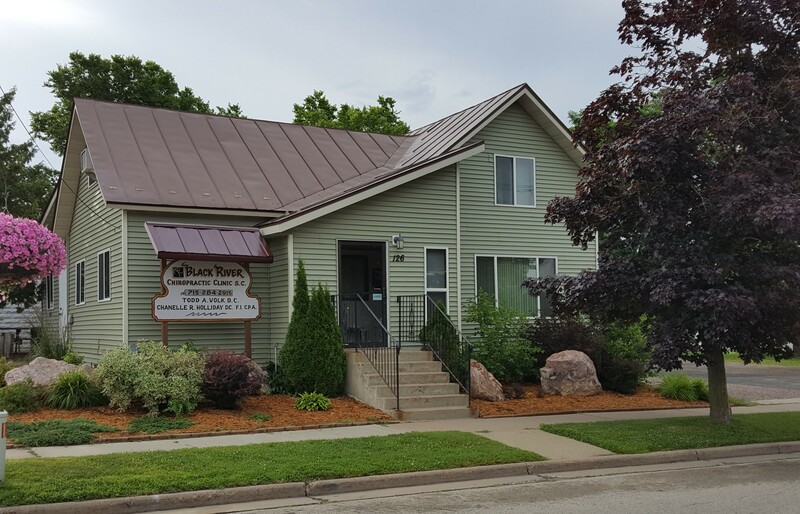 If you're looking for lasting relief from the grip of pain and a firm foundation for a healthier life, contact us today at Black River Chiropractic Clinic. For more than 50 years, we've been one of the most trusted providers of chiropractic care, offering a full range of chiropractic and related services to alleviate pain and to promote general, systemic wellness. No matter whether you're nursing minor chronic pain or are in recovery from serious injury, let Black River Chiropractic Clinic help speed you on your way to a restored, pain-free, and healthy life!